I liked everything, from the facilities, to the food and of course the Yoga practice. The accommodation was clean and the food served was scrumptious yet VERY healthy. 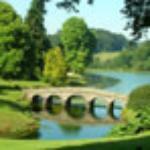 All in all it was a very good experience and would definitely recommend this retreat. 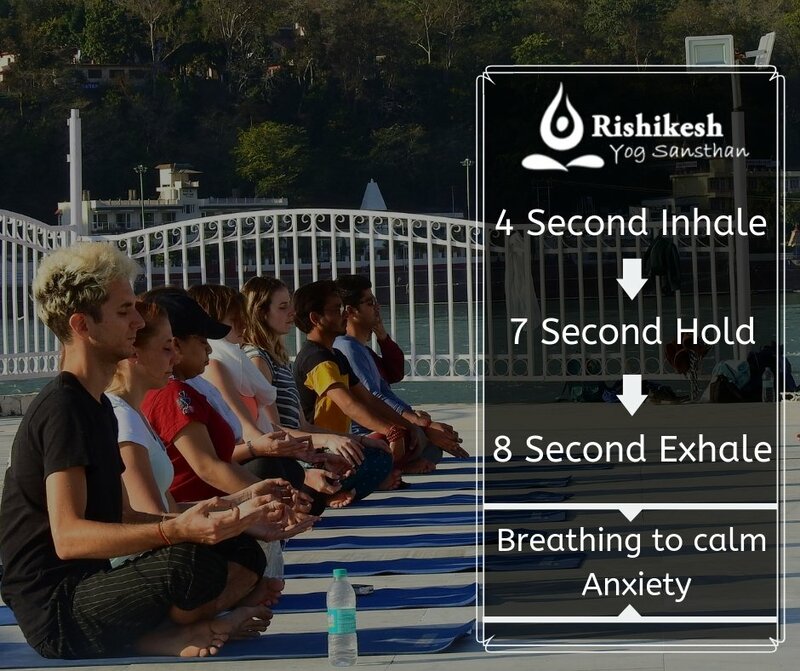 Get quick answers from Rishikesh Yog Sansthan staff and past visitors.